The year is 2012 and the world as we know it has spiraled out of control. As the head of all rescue operations it's your job to ensure the safety of the population. Guide the Police force, fire brigade and specialist rescue crew. Take on natural disasters, terror attacks and more as you battle to regain order and bring the town back from the brink of destruction. The world is counting on you, can you handle the pressure? 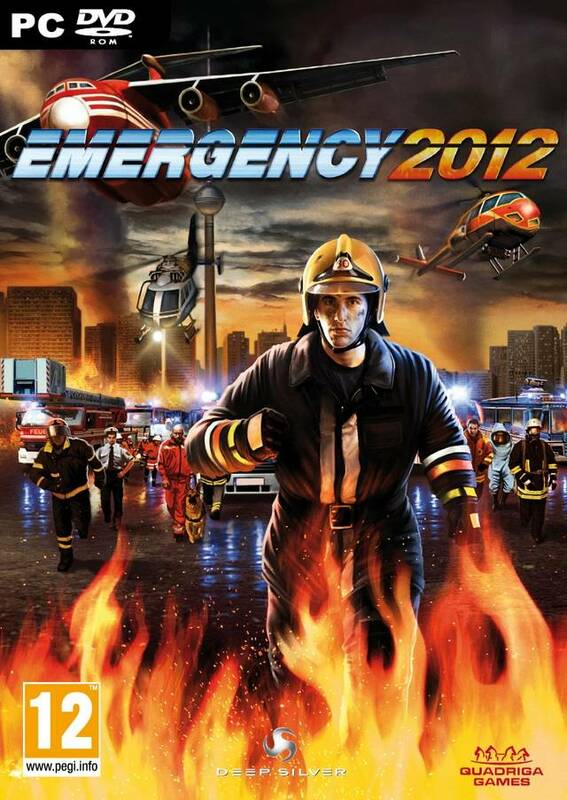 Emergency is a popular series of rescue strategy games. You are in control of firefighters, emergency medical services, police, and technical relief units. The Emergency series has been around since 1998. - Online co-op mode for up to 4 players: Play Emergency 2012 together with your friends, and earn your place on the highscore lists. - All-new controls: Thanks to an interactive tutorial for newcomers and pros alike, Emergency 2012 offers a simple and convenient user interface.